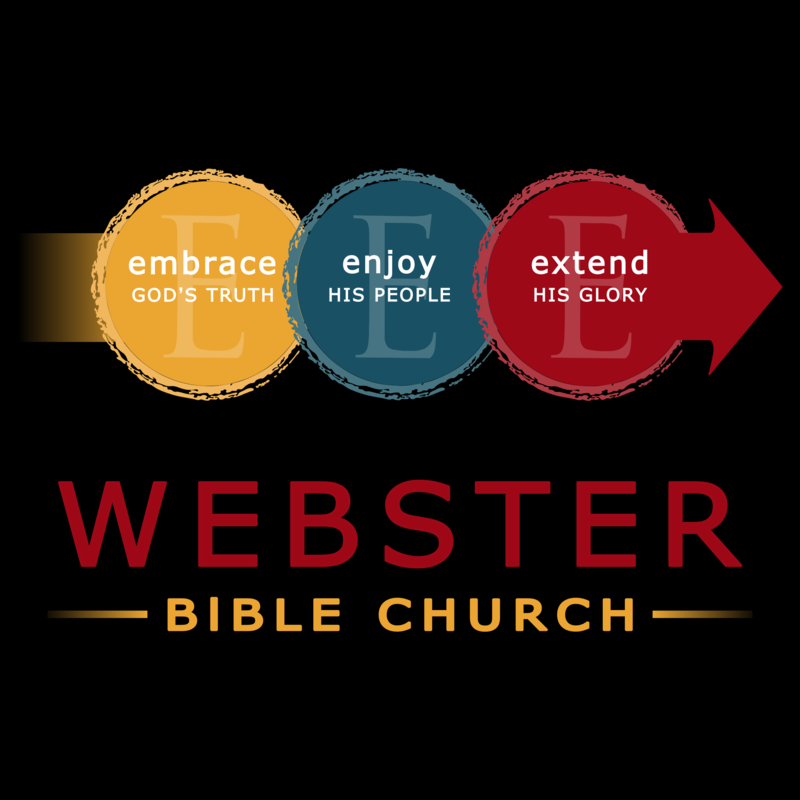 Webster Bible Church is an evangelical, independent, nondenominational Bible preaching and teaching ministry. We are dedicated to faithful expository preaching of the inspired Word of God. We offer bible teaching for all ages and grade levels. We have a growing biblical counseling ministry, a more intimate fellowship in our weekly small groups as well as a new found zeal for local and international missions.